Update: Today’s the last day you could preorder and reasonably hope to get it on launch day. 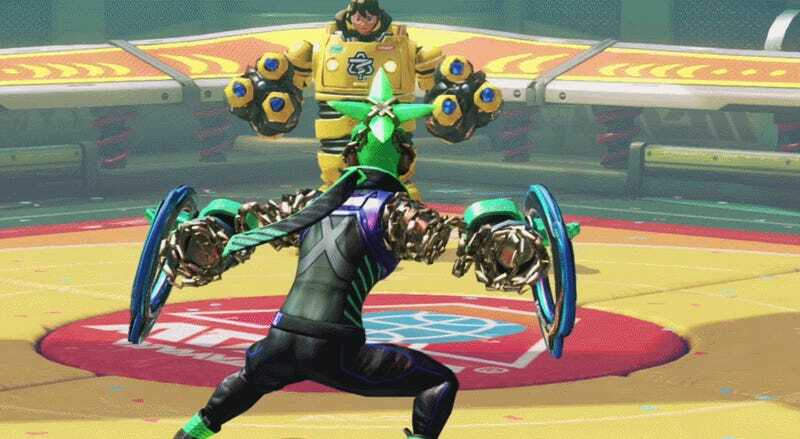 Arms sure seems like it’s going to be the Switch’s third must-own game, and you can get it on launch day for just $48 if you have Amazon Prime. Just note that you won’t see the $12 discount until checkout.